Olivette DG Lomax, (Legal Assistant), is a native of Hazlehurst Mississippi and currently serves as a legal assistant with the firm. Olivette is primarily responsible for preparing District of Columbia Alcoholic Beverage Control licenses applications, processing license renewals and assisting our clients in obtaining their business licenses and other municipal permits. 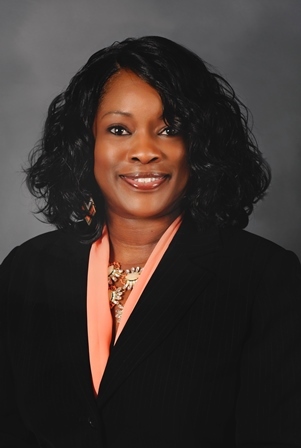 Olivette holds a degree in Business Information Technology and Court Reporting (stenographer).